She left him disfigured and blind in both eyes. 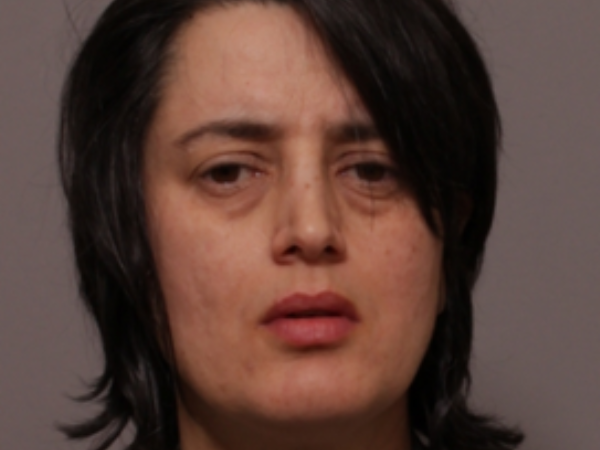 A ‘jealous’ and ‘possessive’ lover will spend the rest of her life behind bars after she poured acid on her boyfriend. Katie Leong (52) mercilessly poured 96% sulphuric acid on boyfriend Daniel Rotariu for six seconds in July last year, leaving him disfigured and blind in both eyes. Leong and ex-boyfriend Mark Cummings (46) appeared in the Leicester Crown Court on a charge of attempted murder. Initially, there had been allegations that Cummings conspired with his former girlfriend in killing her then-boyfriend Rotariu, in a bid to reconcile with her. Cummings ordered the acid online, but according to him, thought the acid was for a jewellery cleaning business. However, in a ruling Tuesday, Cummings was acquitted of the charge against him. Leong was sentenced to 17 years behind bars. "In order to avoid being blamed for the attack, Leong attempted to incriminate Mark Cummings, who wanted more than anything to resume their relationship," said Angela Clark, from the Crown Prosecution Service. "However, our case was that she was the driving force behind the attack and the jury decided that Mark Cummings was not guilty of attempted murder." According to Rotariu, he and Leong argued frequently. In a fit of jealousy, Leong apparently demanded he delete his Facebook account and have her name tattooed on his body as a symbol of his love for her. On the day of the attack, which took place in Turner Road in Leicester, another argument ensued between the couple. Rotariu went to bed around 8 pm, but was violently woken at midnight by a ‘burning’ sensation.